Cakes Around Town Premium Edible Icing Sheets offer unsurpassed clarity and ability to peel off easily. 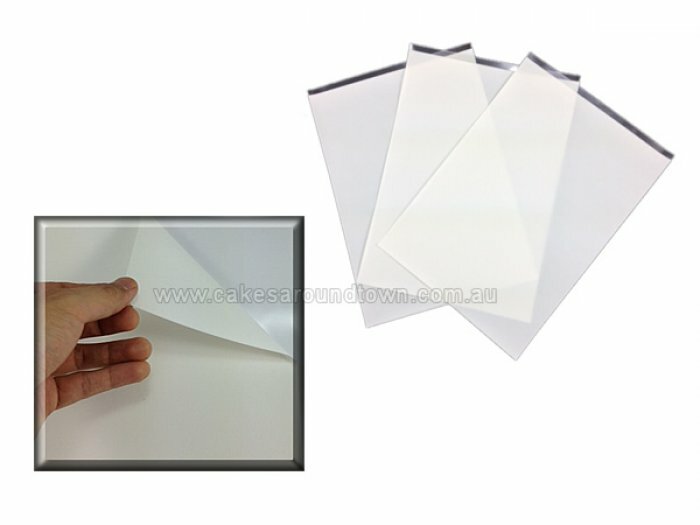 Pack of 30 Sheets. Standard A3 size. Please Note: Express Post is not available for this item.